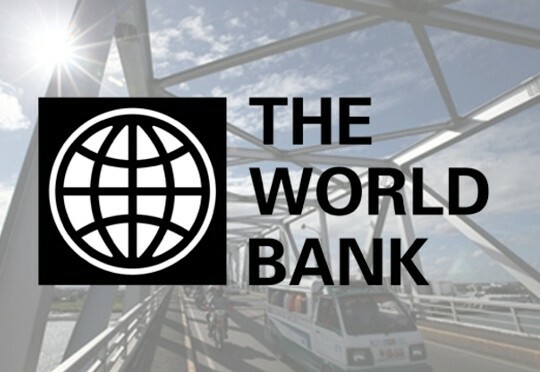 The World Bank has contributed over XCD$18 million dollars towards the agricultural sector to provide assistance to farmers that suffered loss as a result of the hurricane. Minister for Agriculture Johnson Drigo said that all farmers will not receive the same amount of funds; he explained that it will be based on the category in which the farmers qualify under. Drigo was speaking at the contract signing ceremony of the Agricultural Emergency Response Grant TODAY, Thursday. Meantime, Drigo said that this grant will serve as short term assistance to farmers affected by Hurricane Maria. The contract was signed between the Government of Dominica and the AID Bank.